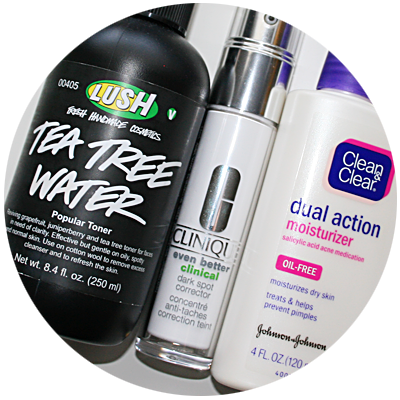 I have combination skin (oily in the T-zone, dry elsewhere). 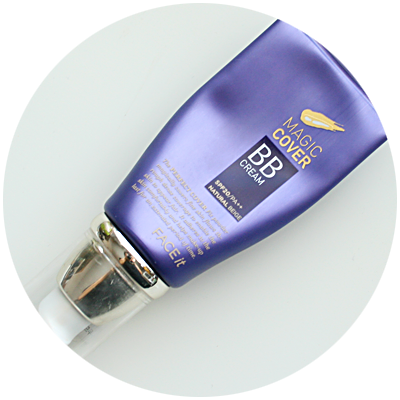 Before foundation, I use The Face Shop Magic Cover BB Cream in #2 as a primer. 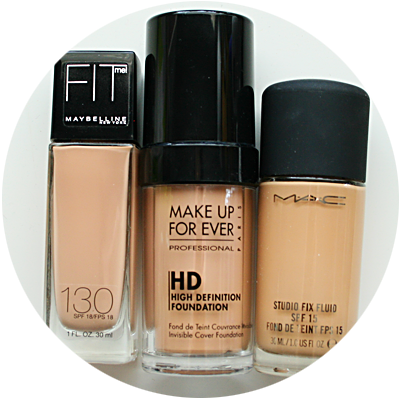 I fill my brows with MAC Espresso eyeshadow.